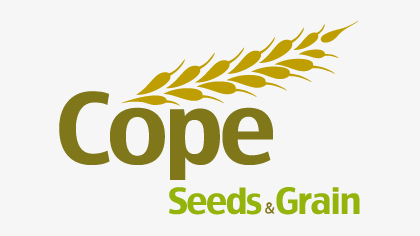 Cope Seeds is a leading agricultural seed and grain specialist, connecting world-renowned plant breeders to farmers and end-markets. Built on 85 years of experience, the independent, family-run business develops a wide range of conventional and organic seed species and varieties and is the largest organic seed producer and supplier in the UK. With innovation in its roots, Cope Seeds has commercialised pioneering varieties, bringing new material seamlessly to market, both in the AHDB Recommended List and Independently. The UK’s largest organic seed producer, delivering an extensive portfolio of organic combinable crops and pulse varieties with full traceability. We offer a comprehensive portfolio of combinable crops and pulse varieties, including pioneering new releases successfully brought to market. 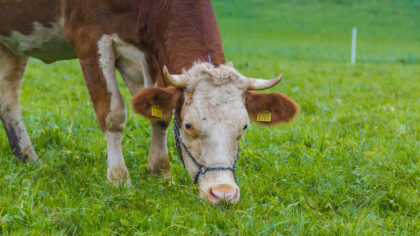 Our team has an unrivalled knowledge of grass varieties and species spanning the market, from hay, silage and cover crops, to amenity grass seed. Our family business has been thriving for 20 years. It’s in our very nature to be pioneering and original in our approach and our company mission is to bring transparency, quality and integrity to the supply of seed and grain.